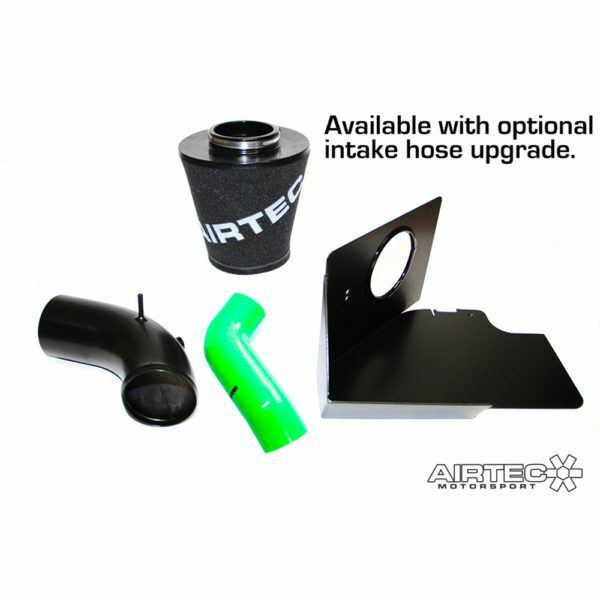 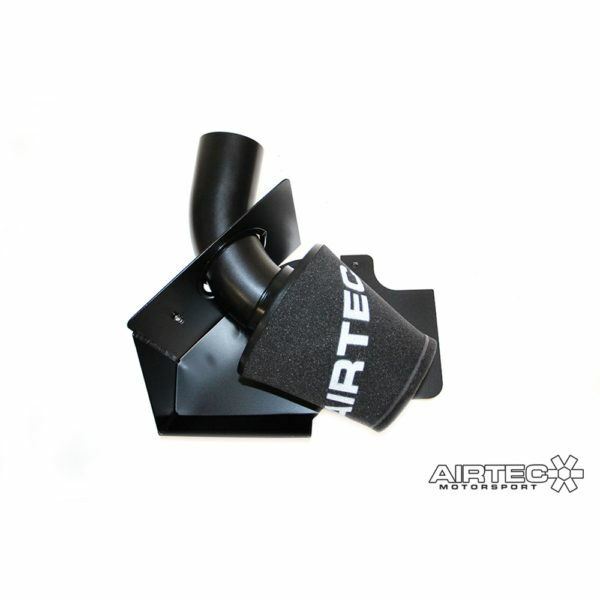 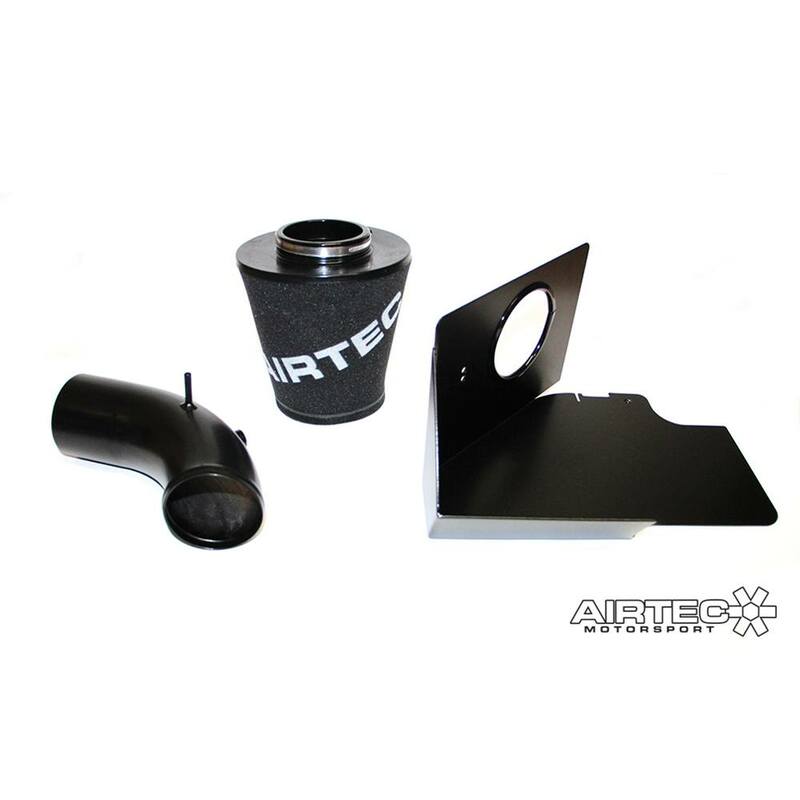 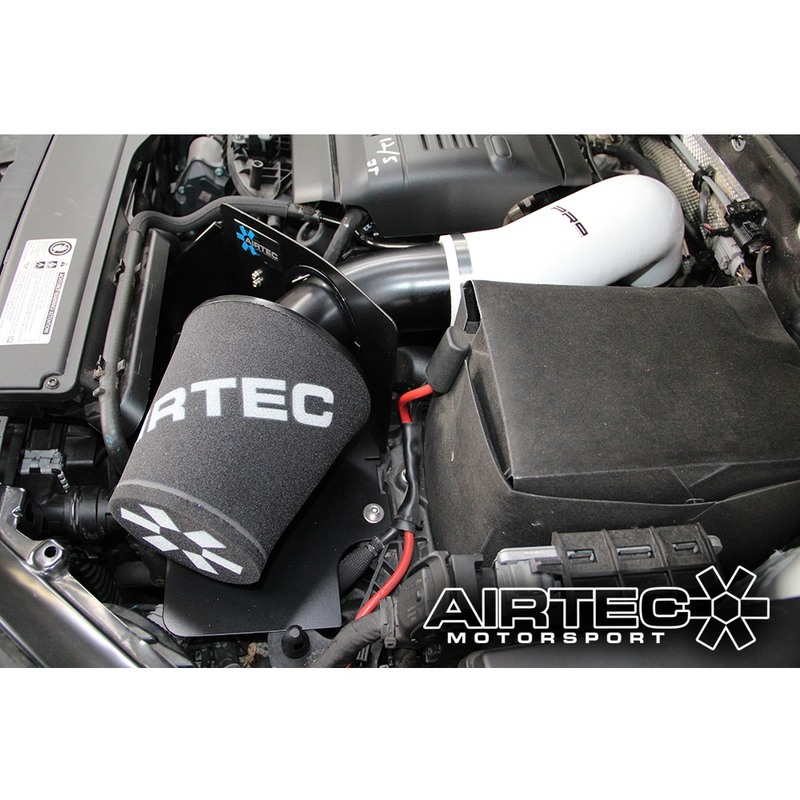 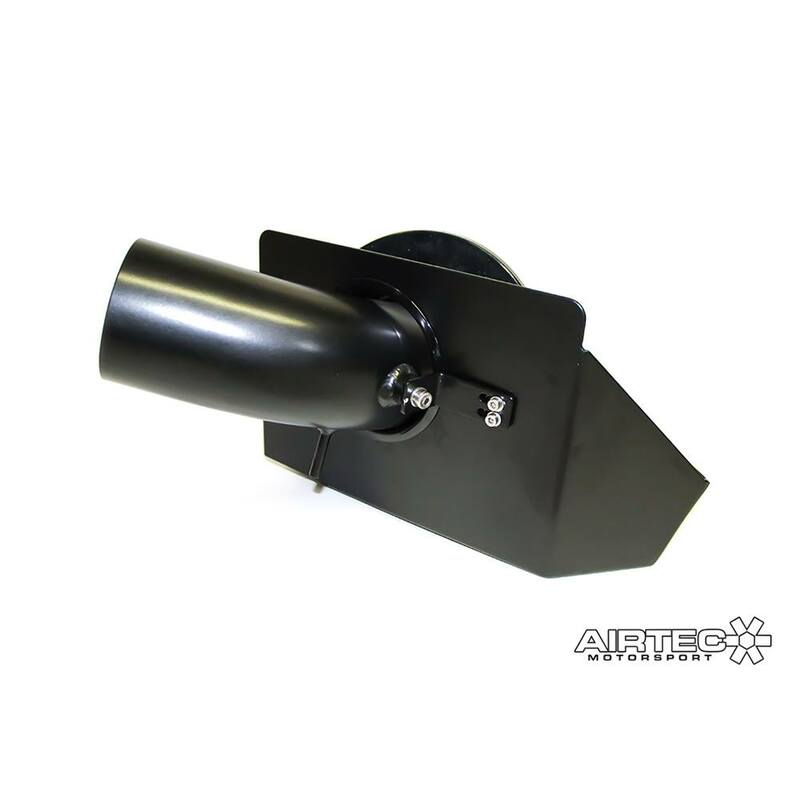 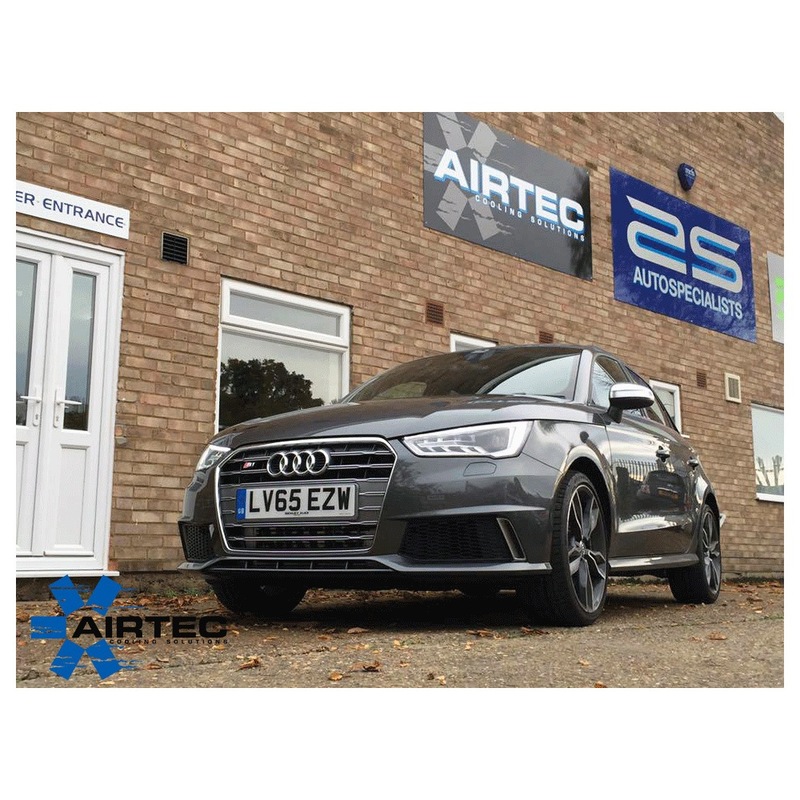 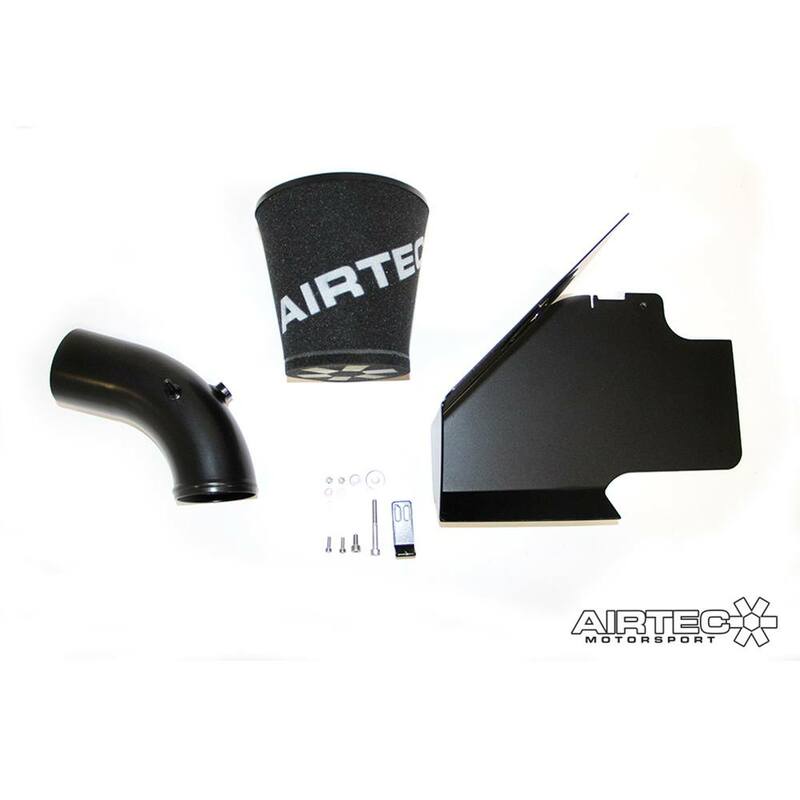 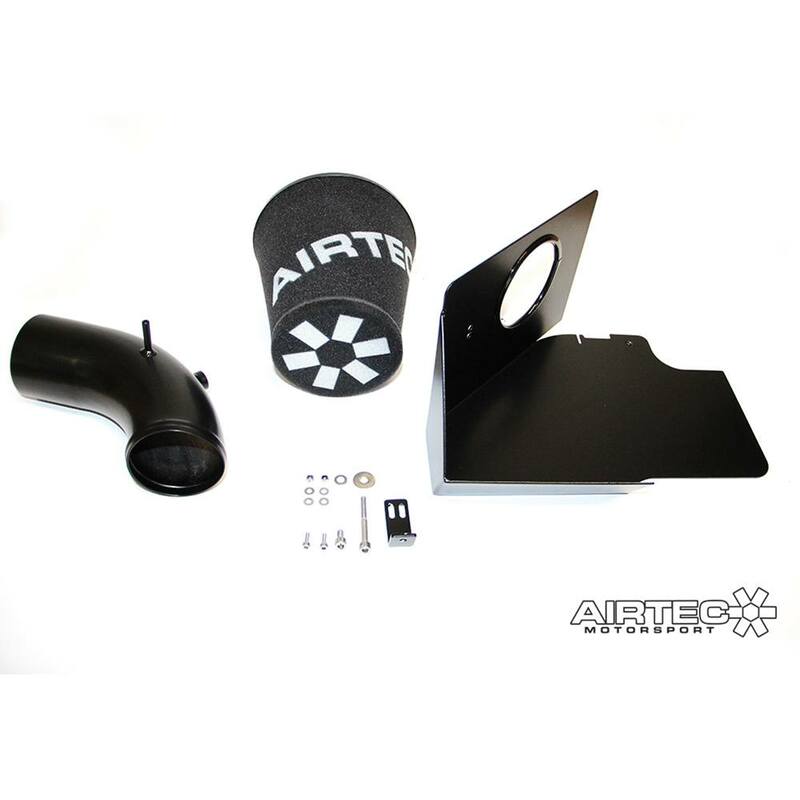 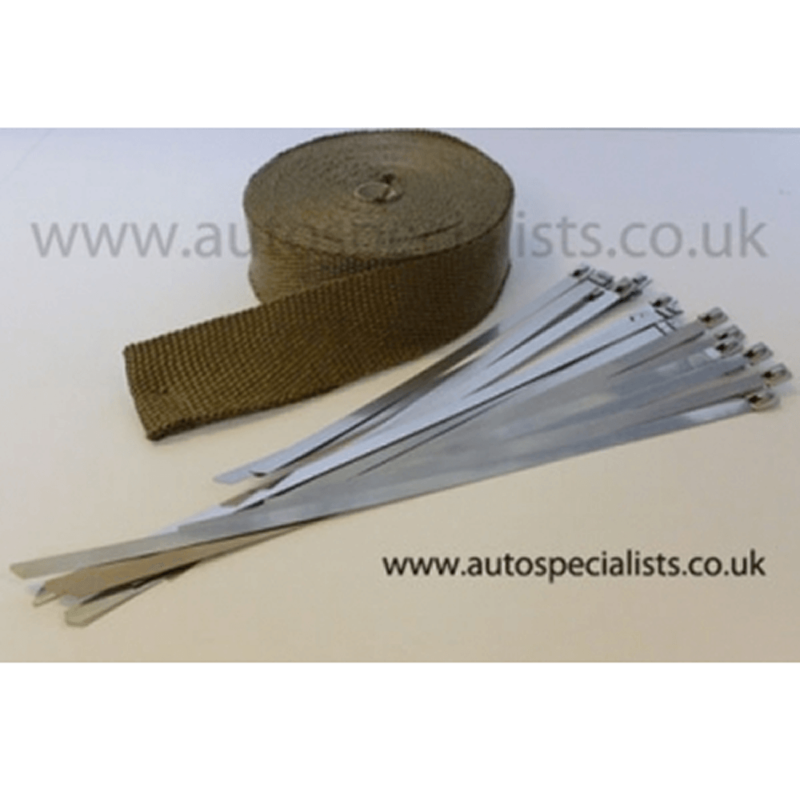 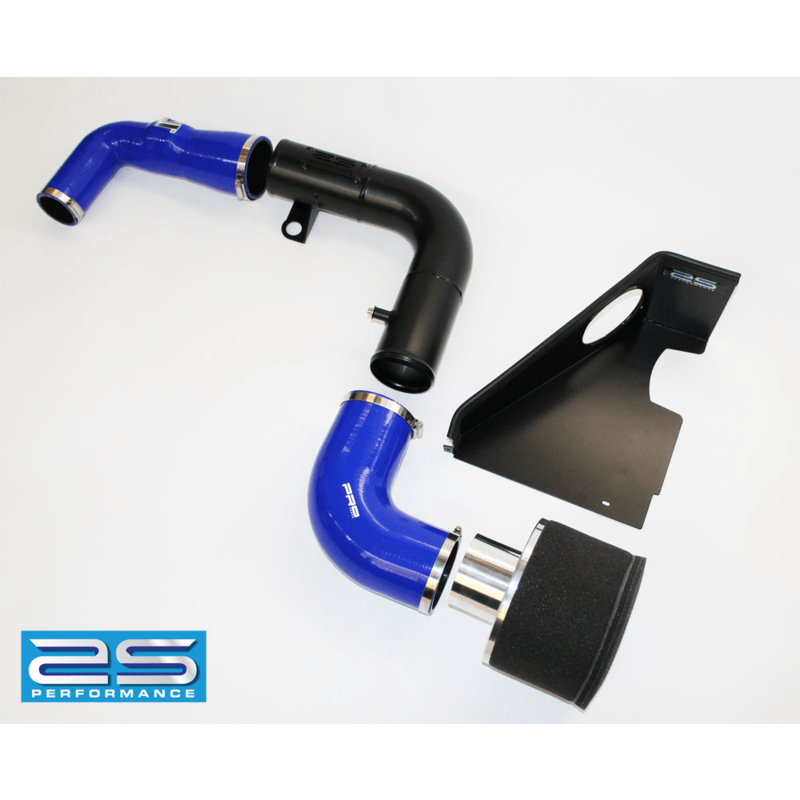 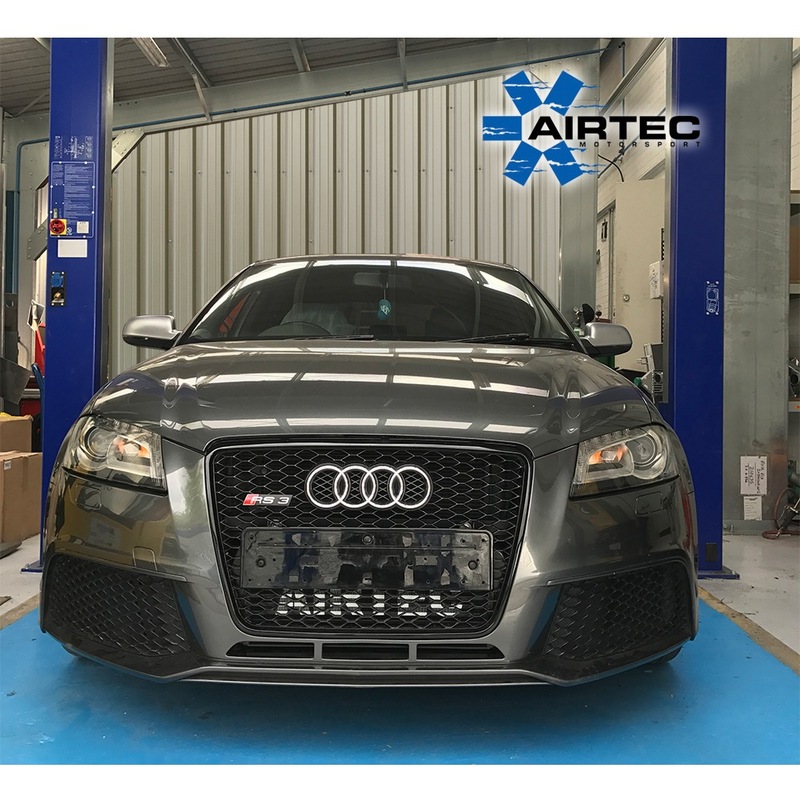 AIRTEC motorsport induction kit for the 1.8T & 2.0T MQB platform. Optional extra intake hose upgrade. Designed to fit the 3rd generation EA888 4 cylinder 1.8 & 2.0 turbo charged engine.